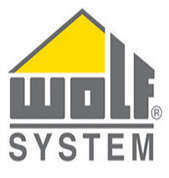 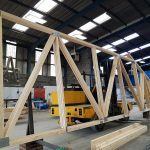 At Cheshire Roof Trusses, we use the latest Wolf Sytems CAD packages and production control systems to meet the exact specifications that our customers require. 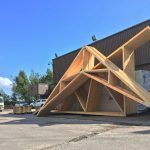 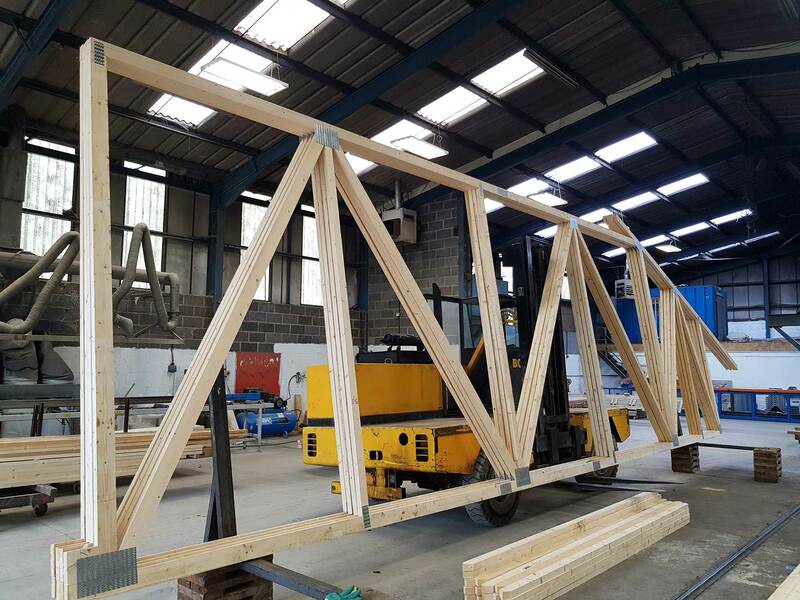 Our in-house design team and large production capacity ensure that trusses are delivered on time, however large or small the order.  Continued investment in design, production and distribution facilities has enabled us to expand our manufacturing capabilities to meet increasing demand. 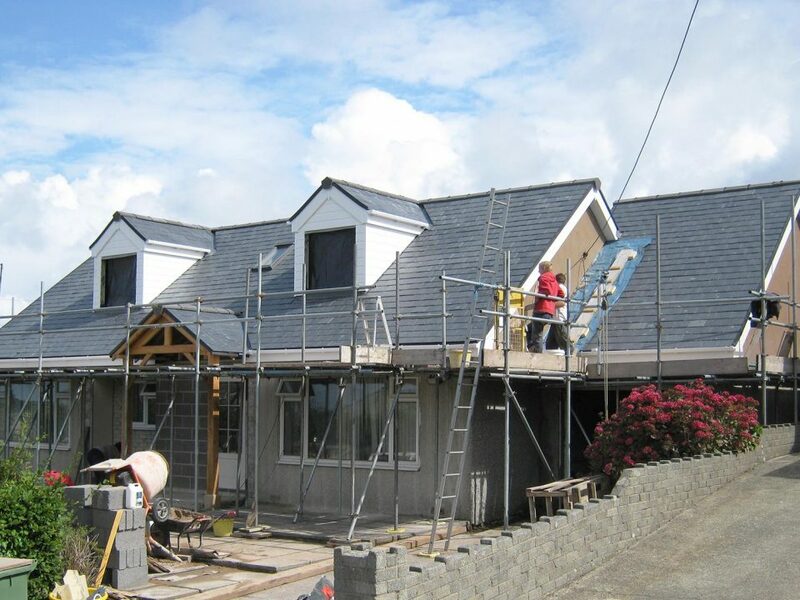 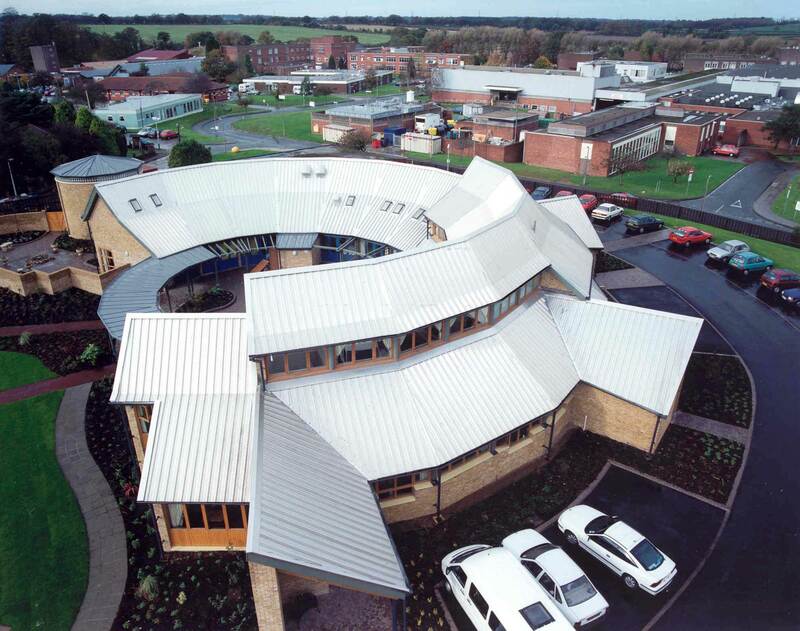 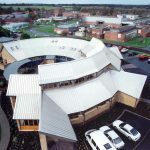 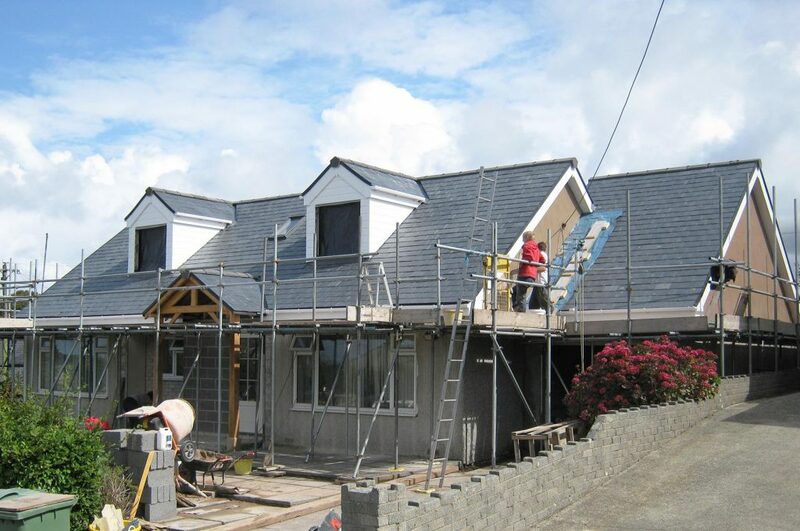 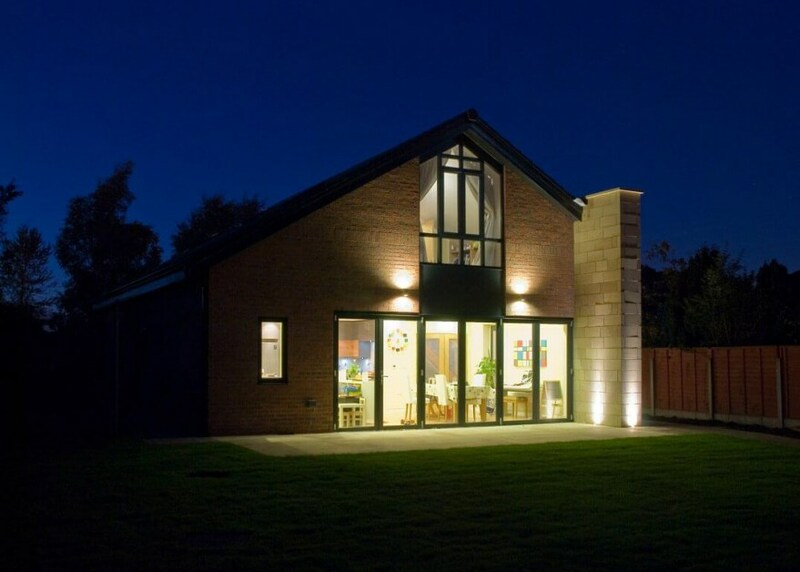 We also supply pre-assembled spandrel panels for use as separating walls or external gables. 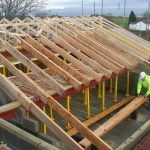 Cheshire Roof Trusses offer estimating, design, manufacture, supply and installation services for Roof Trusses in the form of pre-fabricated components and systems. 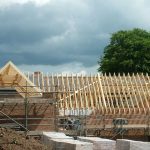 Using market leading and licensed Roof Truss design, layout and scheduling software our design teams will provide all the relevant construction and installation information, materials schedules and engineering calculations. 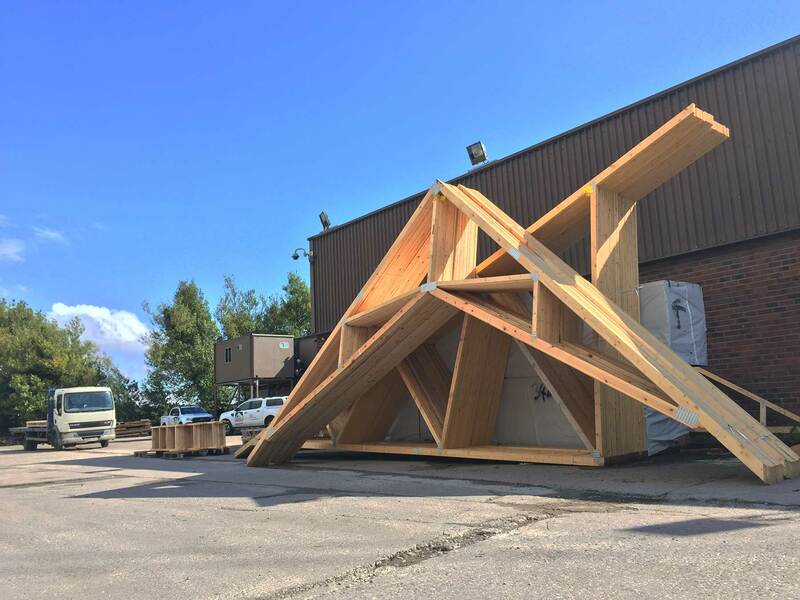 Working closely with our supply chain partners all our specialist designers undergo extensive product, software and practical training to ensure that we deliver efficient, buildable and cost effective solutions for our customers. 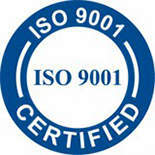 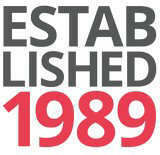 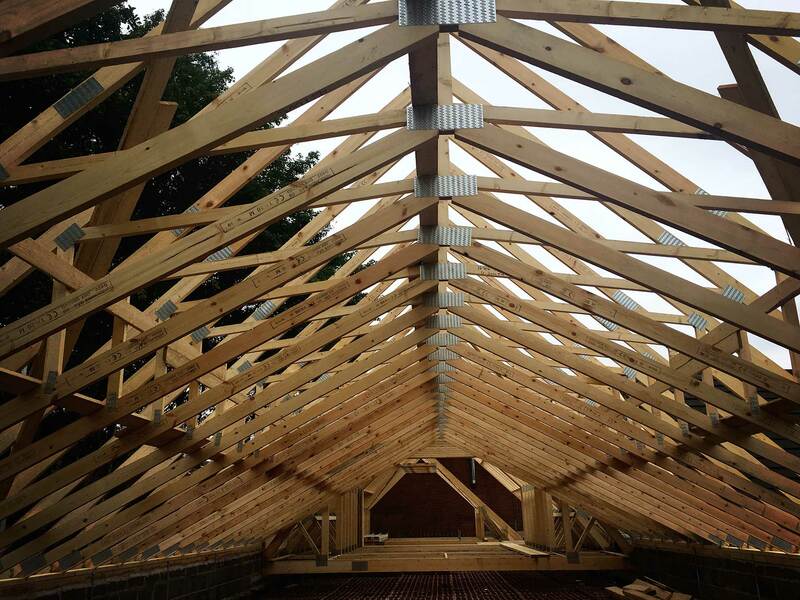 Please use the button below to Request a Quote from Cheshire Roof Trusses. 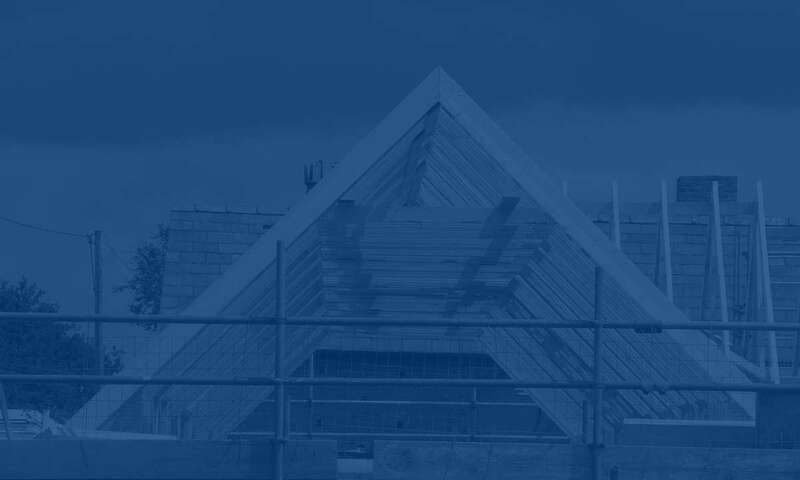 We aim to log all enquiries received within 2-3 Working Days and will contact you to confirm receipt and advise if we can service your requirements. 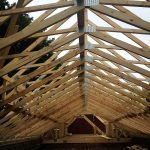 Cheshire Roof Trusses is committed to providing solutions and using sustainable resources, so your project is in safe hand. 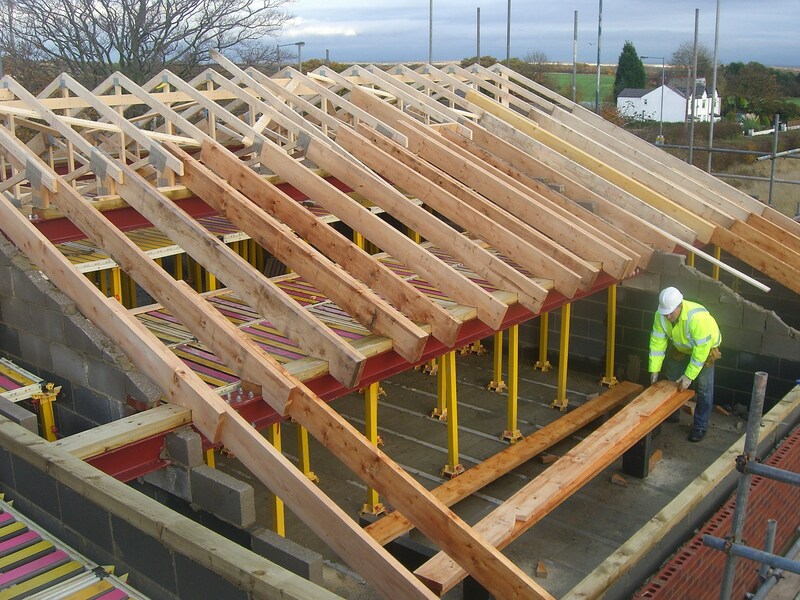 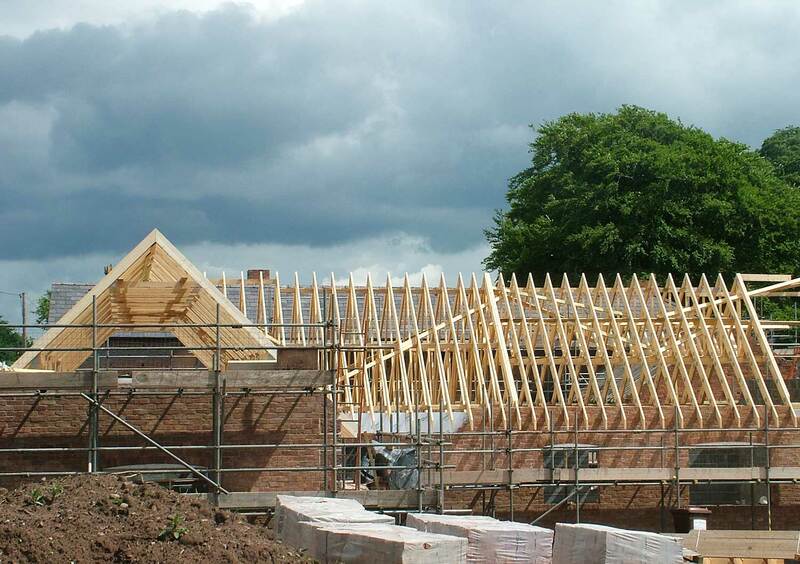 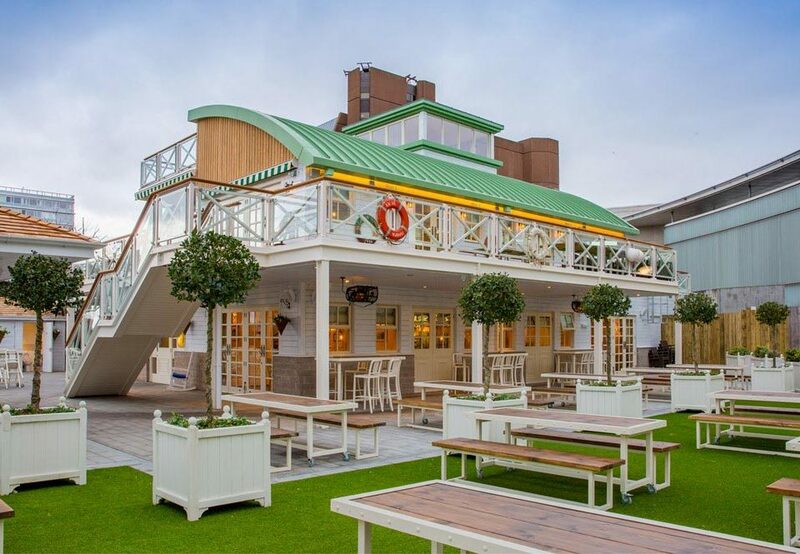 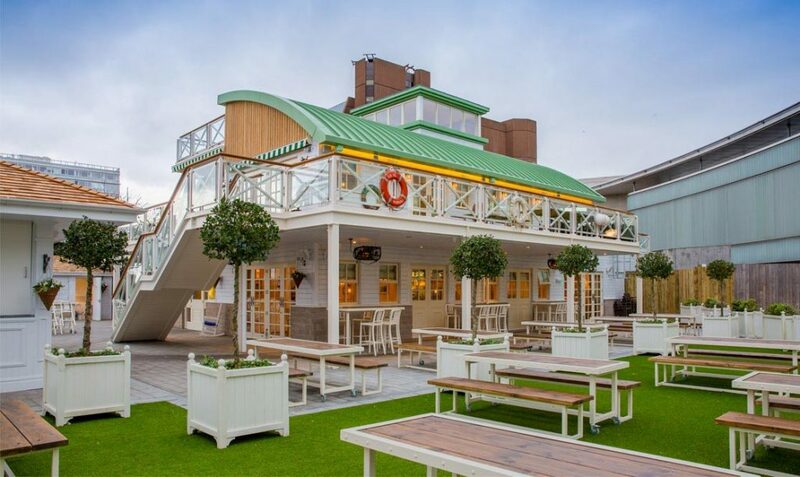 Take a look at projects using our bespoke Roof Trusses, Attic Trusses and Easi-Joists.